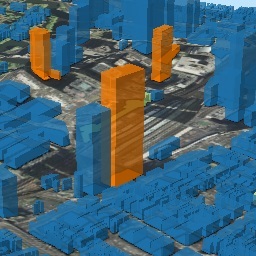 Now being updated for Qgis2threejs version 2.3. Numerical value in degrees. See Strike and dip - Wikipedia. Image which always faces towards the camera. When an image file on local file system is specified, the image file is copied to the export destination. 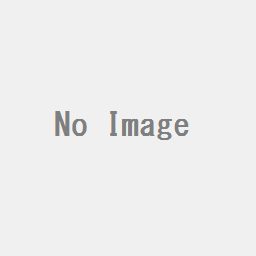 When an image file on a web server is specified, the model file is not copied. 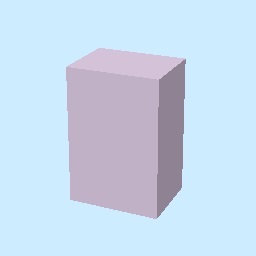 Load 3D model from supported format model file. COLLADA (*.dae) and glTF (*.gltf, *.glb) are supported. When a model file on local file system is specified, the model file is copied to the export destination. You need to copy the relevant files such as texture image after export. When a model file on a web server is specified, the model file is not copied. 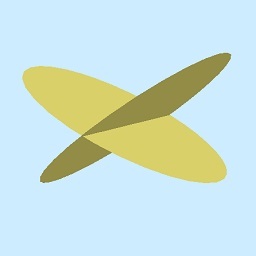 Image was created with GSI Tiles (ort, dem). 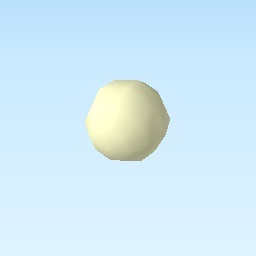 Places a cylinder to each line segment and a sphere to each vertex. Image was created with GSI Tiles (airphoto, dem). Places a cone to each line segment. Heading of cone is forward direction. Image was created with GSI Tiles (ort, dem) and National Land Numerical Information (Rivers. MILT of Japan). Places a box to each line segment. 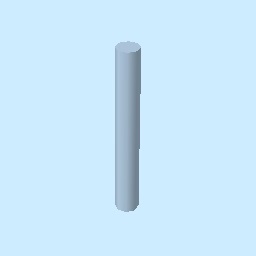 Makes a vertical plane under each line segment. Z coordinate of the other side edge. 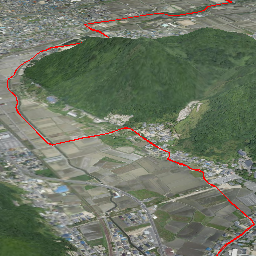 Image was created with SRTM3 elevation data. 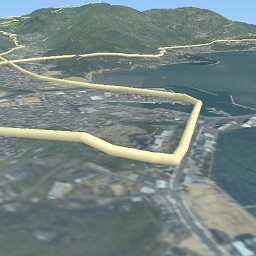 Image was created with GSI Tiles (ort, dem) and OpenStreetMap (© OpenStreetMap contributors, License). 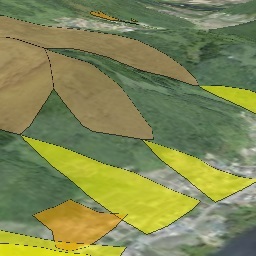 Overlay polygon draped on the main DEM with specified color, border color and transparency. When the altitude mode is Relative to DEM layer, each polygon is split into triangles using a triangle mesh generated from the DEM, and is located at the relative height from the mesh surface. Otherwise, creates a flat polygon at a specified altitude. Image was created with GSI Tiles (ort, dem) and National Land Numerical Information (Sediment Disaster Hazard Area. Provided by Okayama prefecture, Japan). 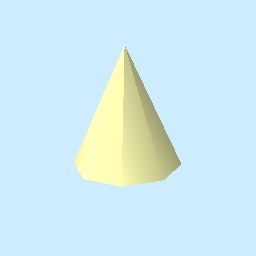 Build 3D objects from 3D triangular geometries. All layer geometries are assumed to be triangles. If you want to use polygon data that doesn’t consist of triangles, perform triangulation using tessellation algorithm of Processing first.